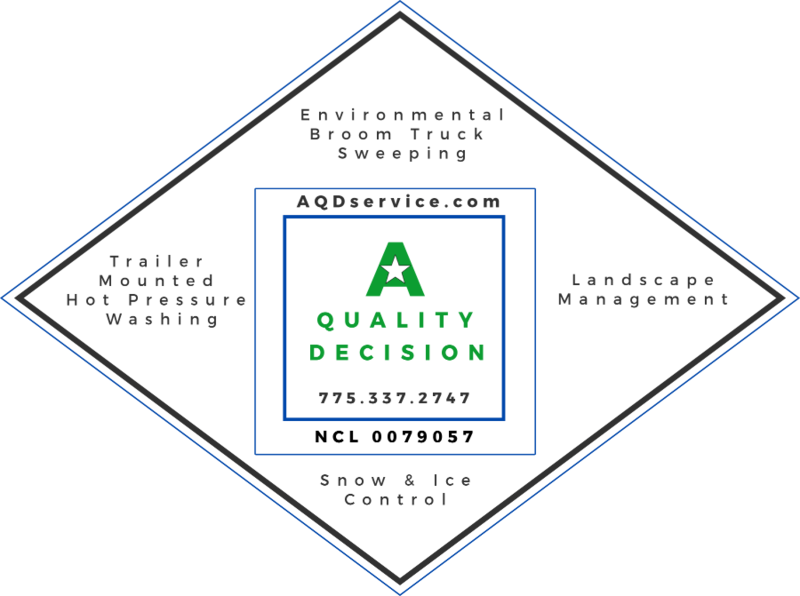 A Quality Decision specializes in parking lot/street sweeping, snow removal, landscape maintenance, shopping center maintenance, and home owners associations. we offer everything you need for great commercial property maintenance. Quality landscaping and great architectural design are the benchmark of Class A real estate – Our clients know it is the ongoing maintenance of their commercial property that keeps real estate values appreciating and their tenants happy. Each property has its own unique set of issues to deal with. In our commercial proprty maintenance programs, we outline care options for shopping centers, large and small, that uniquely confront each issue for both the tenants and their customers. with over 24 years in business, it is our experience in commercial property maintenance and contractor services that sets us apart from our competition. Whether its adjusting light timers for daylight savings, getting curbs repaired, coordinating tenant improvements, being there early enough to spread the ice melt, or to have a car tagged and towed; AQD is ready and able to get the job done. At AQD, we own the best equipment for the job and have well trained crews to perform the work. We pretty much can do it all; effectively and within your budget. Let us evaluate your property’s needs so that we can offer the maintenance services that make the most sense for you. Call 775-337-2747 to select us to service your commercial property maintenance needs.